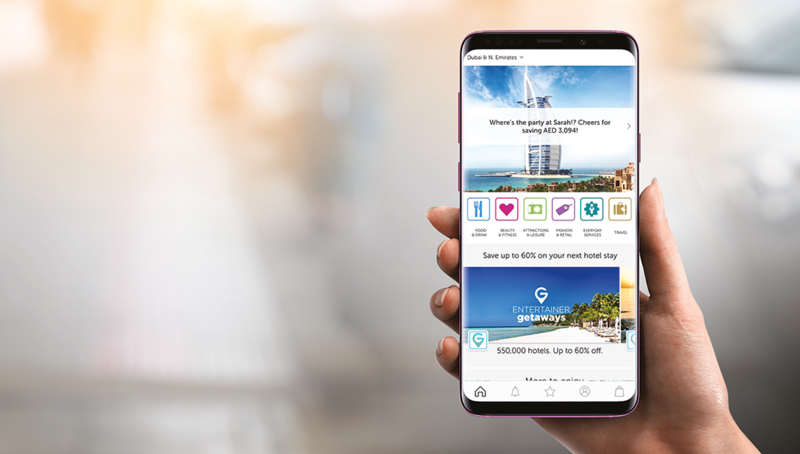 Manama, Bahrain – 1 May 2018: GFH Financial Group (“GFH” or “the Group”) today announced the signing of a landmark deal to acquire a majority stake in the ENTERTAINER (the "Company”), the region’s leading incentives provider and lifestyle app. 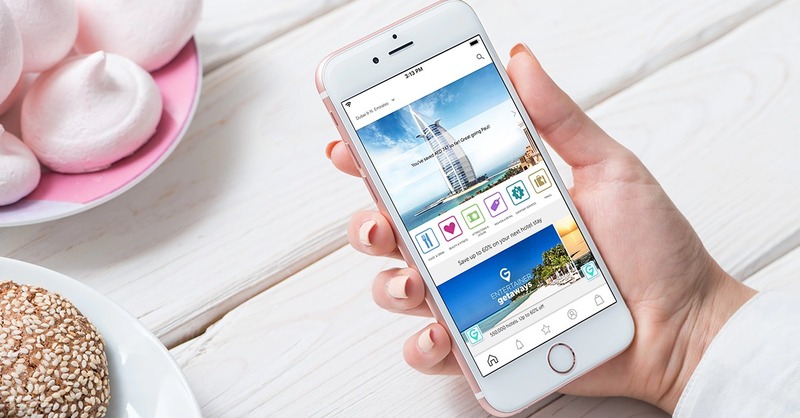 The Company, which was founded in 2001 in the UAE, has developed a strong merchant partner network in the GCC and beyond based on its longstanding relationships and market-leading technology. Consumers in 15 countries across the Middle East, Europe, Asia and Africa enjoy unbeatable offers and savings at fine dining restaurants, global restaurant franchises, attractions, leisure activities, golf clubs, water parks, spas, beauty salons, gyms, fitness centres and much more – plus savings on hotel nights around the world. 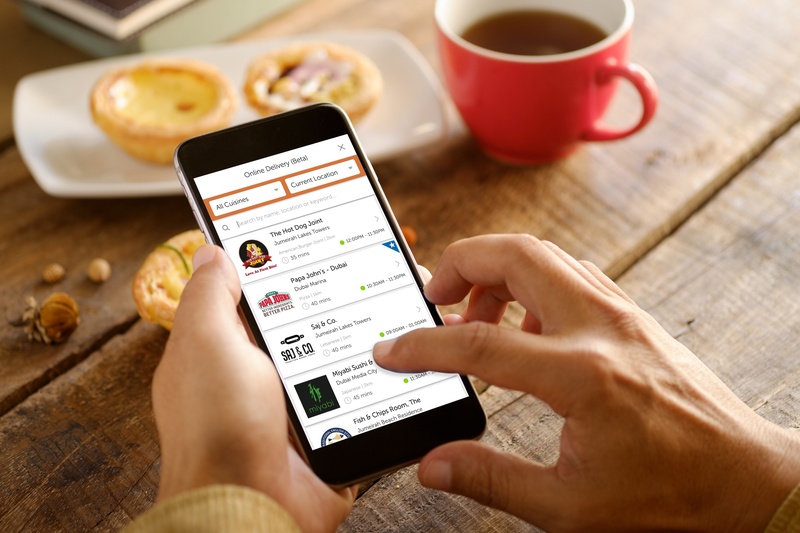 Further building on its offering and footprint, the Company launched an award-winning smartphone app in 2013. It has since shifted fully from a print publication to a data-driven technology company with 38 destination-specific products, and tailored B2B solutions for corporate clients, with offers from over 10,000 merchant partners. 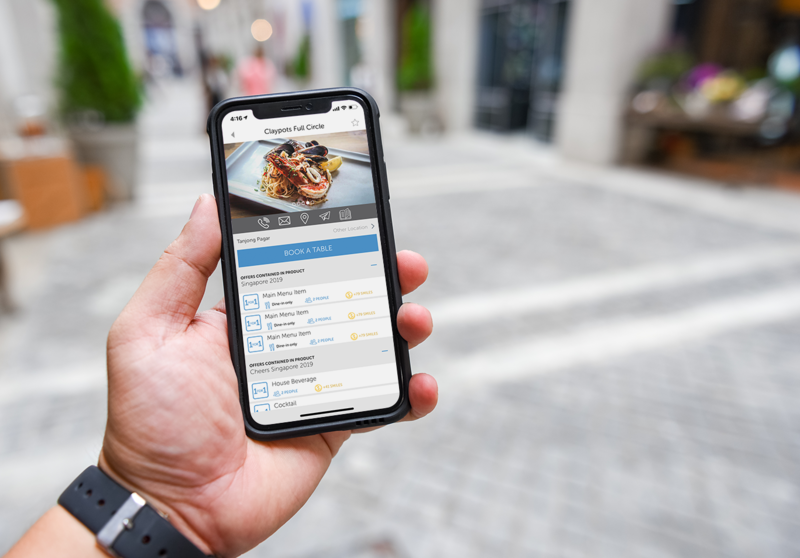 The app operates in a variety of languages based on location including English (global), Arabic (GCC), Greek (Athens and Cyprus) and Cantonese (Hong Kong). Last year’s annual turnover exceeded AED 130 million. The transaction saw the existing financial investors, fully exit, while the Founder and Chairman, Ms. Donna Benton, continues as one of the key shareholders and executive management contributing to the vision and growth of the Company alongside GFH. “What differentiates the ENTERTAINER is while enjoying a high growth rate, it also achieves high profitability and turnover. We aim to take the platform to the next level and create phenomenal returns for our investors given the recent technology multiples in the region and worldwide. We shall achieve this by working together with Donna and the senior management team to enter new markets, support for further growth, diversification of the business and customer base,” he added. About GFH Financial Group B.S.C.